I can't say enough about this dealership. Specifically, Sam Anderson, Memo, and general manager Kevin. Also, the girls at the clothing and accessory department. I bought bike number eight from this this dealership. 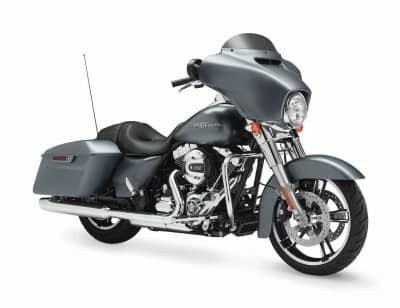 I got the deal of a lifetime on a 2019 CVR road glide. No dealer could come close to this. What's importantly, there was no gameplaying, the guys were honest and straight to the point. Couldn't be happier. Truly love this one big family. I visited this store because I wanted to trade up to a bigger bike but was unsure of how to go about the process. After only a few moments of browsing their inventory on the lot salesman Cohl approached me in a very friendly and welcoming manner to offer some help in finding the right bike for me. We test rode a 2016 Dyna Street Bob as well as a new 2019 Street Bob so I could get a feel for their differences and after some thinking I ended up with the newer model and I have to say I absolutely love it. Cohl was very laid-back and helpful in making this process as painless as possible for me. Nick the Assistant sales manager worked well with me to get the bike I wanted at the price I could afford (his signature is pretty funny too). Yvette & Jeff working in the finance section explained everything to me clearly and answered all my questions so I understood everything that was going on. At the end of the day they really did make it feel like you're part of some great big motorcycle loving family and I will absolutely bring all my friends and my sister whenever they're ready to get on a motorcycle. Thanks guys! Ernie Porras - Lead Service Advisor, he is absolutely the 'go to' person. Ernie is gracious, courteous, and respectful and he listens very closely to what you want done to your motorcycle. Ernie went the extra mile...to schedule my motorcycle service for sooner than later. He offered me all the discounting and current rebates that were applicable. And furthermore, a great big thanks to all the expert service technicians with their speedy service and attention to detail. Hampton, the service manager has put together an outstanding service team, their at Huntington Beach Harley Davidson. Pretty fun buying experience. They worked with my budget and got me the bike I wanted! Brett was the homie, super knowledgeable guy and cool to talk to. He's also continued to keep in contact with me! Massive inventory to look through too! Special thanks to Brett, Eric, Jeff for getting me onto my first harley. Made the process easy, knew what I had in mind and they just gave me my options to choose from! Now it's time to ride. Michael and Paul Veracka have been working with their father, Dave, to create the top network of Harley-Davidson dealerships throughout the country. Huntington Beach Harley-Davidson is the newest dealership added to the group, and with the help of the incredible team already in place, the Veracka family is dedicated to building upon an already great dealership experience. From the very start, it’s always been about love for the Harley-Davidson engineering, look, and lifestyle. That’s why stepping into our dealership feels like stepping into your friend’s garage. 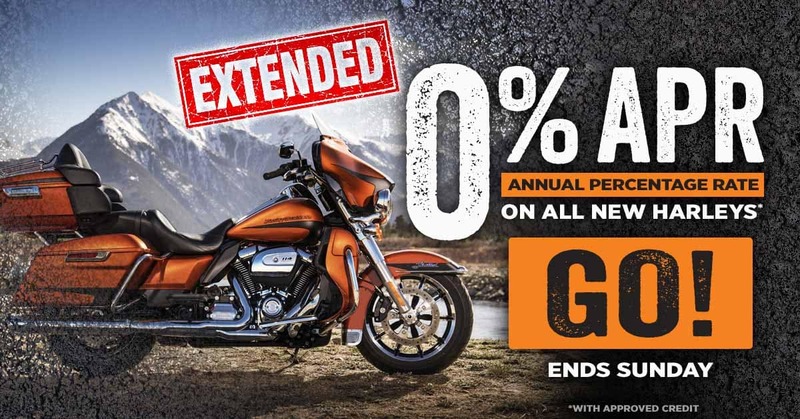 You can check out all the new Harley-Davidson gear, and chat with our sales staff about your favorite Harley-Davidson motorcycle even if you’re not ready to make a purchase. In addition, we’ve also got a variety of Harley-Davidson bike nights, rides, and other events going on throughout the year! We’ve already taken huge steps toward building up an even bigger inventory of new and pre-owned Harley Davidson motorcycles, authentic OEM motorcycle parts, and Harley-Davidson gear and accessories. Using the model of our successful dealerships in Riverside, CA, Olatha, KS, Billerica, MA, and Denver, CO, we know we can further bolster the love and passion for these classic American icons. Step into your new family-owned Harley-Davidson dealership seven days a week at 15080 Goldenwest Circle in Westminster, CA.